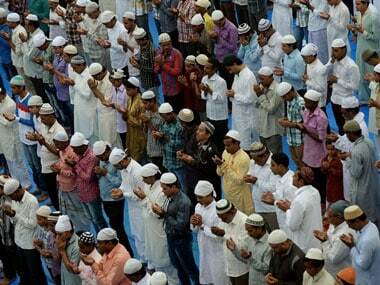 Uttar Pradesh will soon conduct a survey to asses the living standards and necessities of Muslims in the state, an official said on Friday. 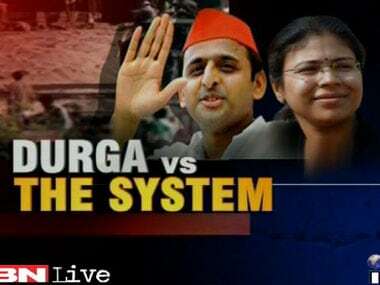 Will this statement by Muslim groups force the Samajwadi Party to climb down from its stance? All signs so far, say no.